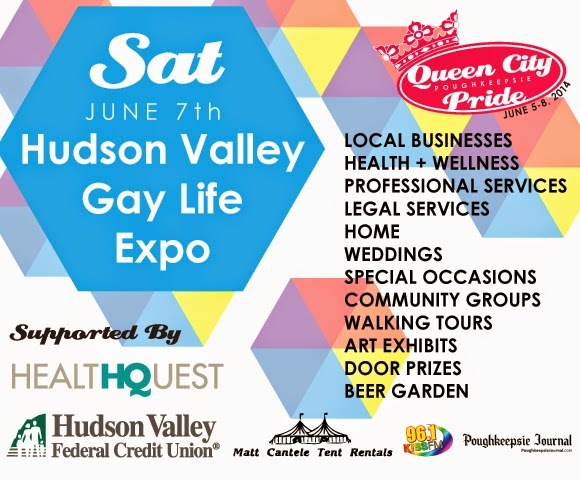 Lance Ringel appeared this past weekend at the first Hudson Valley Gay Life Expo, held in Poughkeepsie at the Cuneen-Hackett Arts Center. 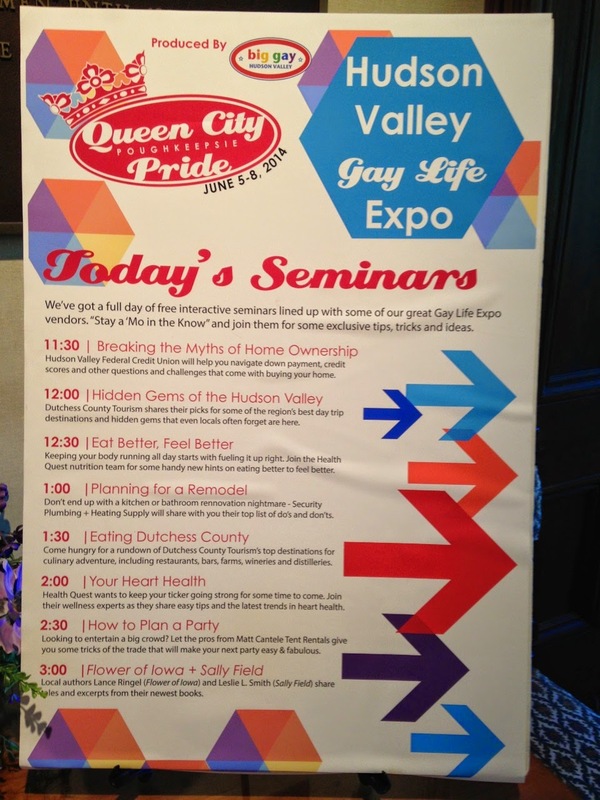 The event brought together gay-owned and gay-friendly businesses, as well as local writers, in a celebration of diversity. 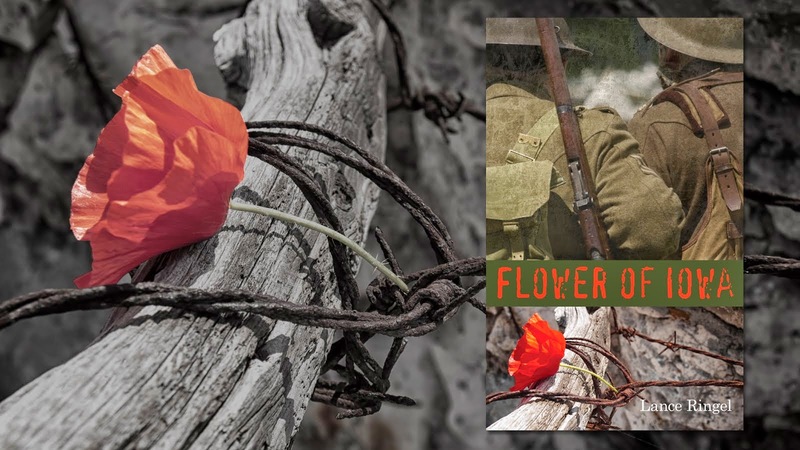 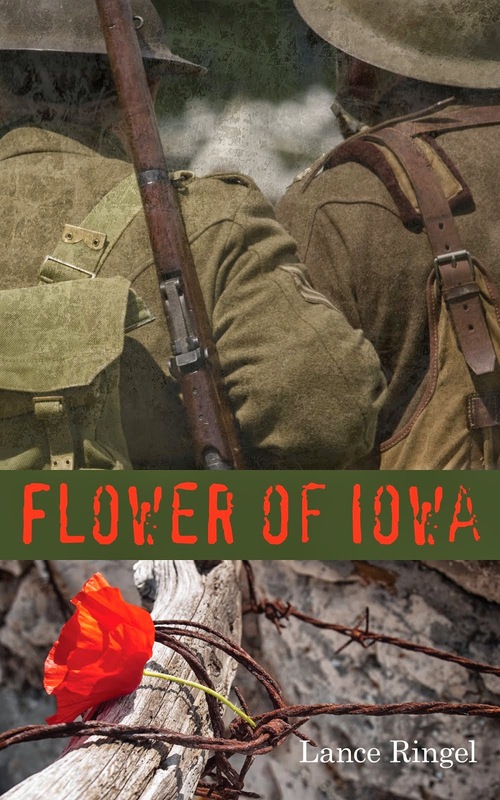 Lance spoke with attendees, sharing his expansive knowledge of World War I and discussed the extensive research he conducted to write his sprawling war novel Flower of Iowa. 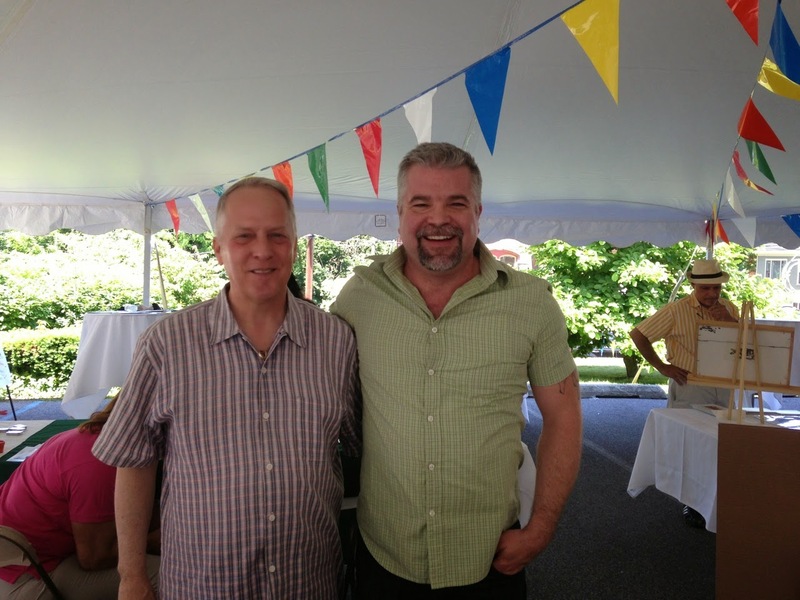 Lance shared his table with author Leslie L. Smith, whose new novel Sally Field Can Play the Transsexual, chronicles the history of the AIDS epidemic among the New York City gay community of the 80s and 90s – an era when Lance Ringel also lived in New York City and worked towards securing legal rights for gays, lesbians and people with AIDS. 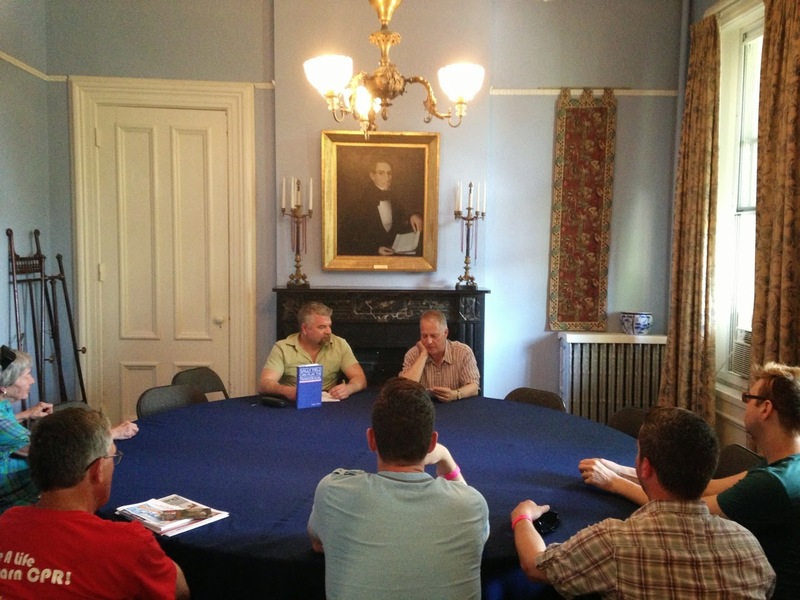 The day-long Expo concluded with a reading by both Lance and Leslie, and a question-and-answer session. 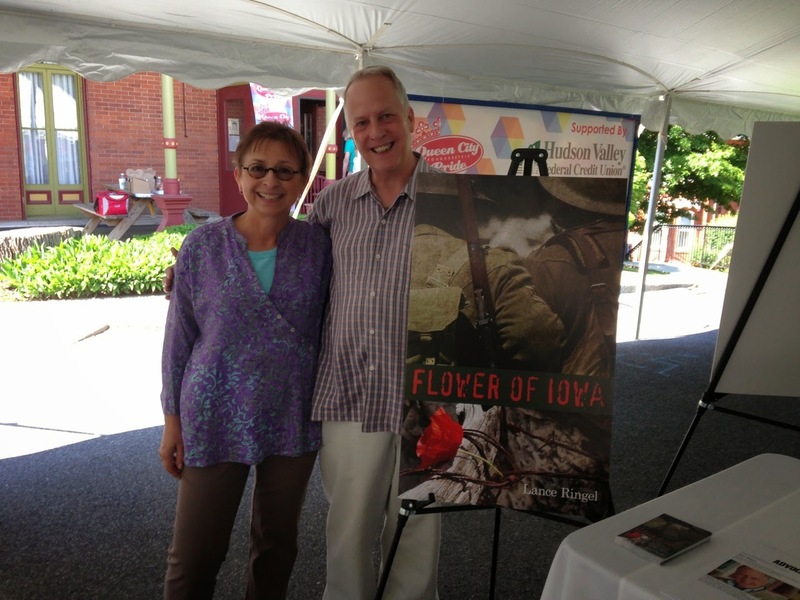 Those eager to read Flower of Iowa can download the eBook by clicking here.